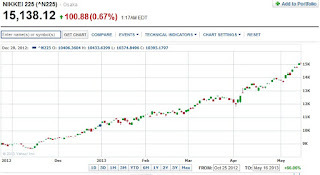 Daniel Loh: Nikkei breaks 15000, but 16000 is DEADLY CLIFF! Today I discuss about Japan Nikkei index on FM95.8 radio station. 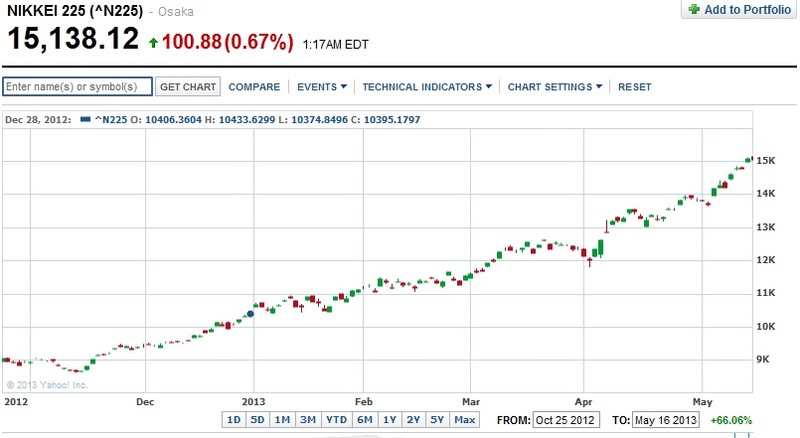 One of the hottest index in Asia, Nikkei powering forward past 15000 points. We think that 16000 is a tremendous mountain where the index might halt for sometime.